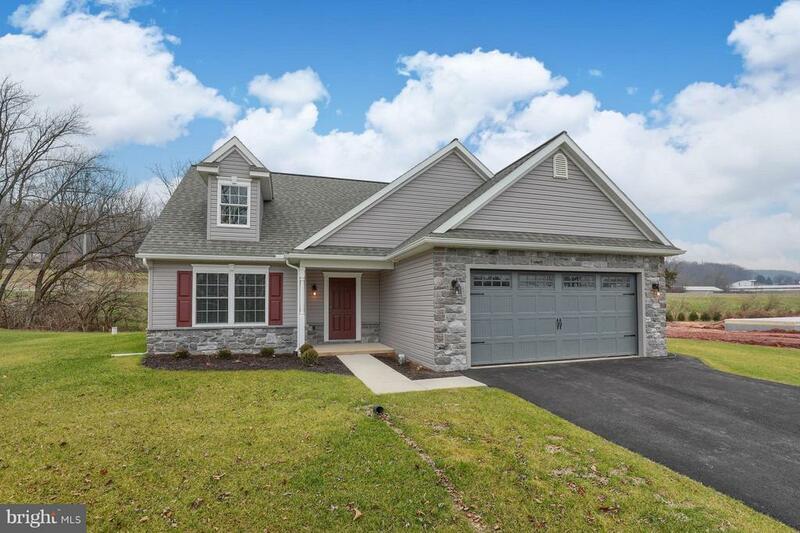 Open Sunday 2/10 1-2:30PM Two New Models Open! Stop out and see these quality homes. One Rancher and one 1.5 Story available now. Quick delivery! BRAND NEW CONSTRUCTION! 3 BR, 2.5Baths, under 250k! Wow! Stop out and see all three of our gorgeous homes that are ready to go. Prices start at 244, 900-269, 900. Call for details.